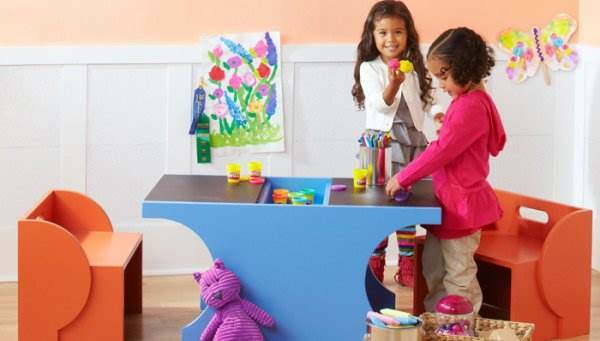 Use plywood, a jigsaw and colorful paint to create a bright and comfortable seat for your little one with free kid's chair plans. 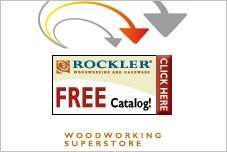 There are simple plans that are perfect for the beginning woodworker that are easily customizable to any size. 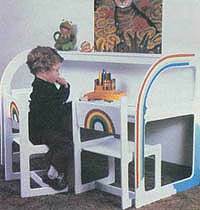 Brightly colored enamels make these chairs colorful additions to your child's play area and provide seating for games and hobbies. Many of these chairs can be built as adult size chairs, making them perfect additional seating for entertaining. 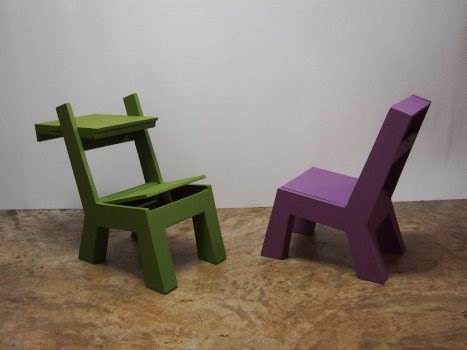 Simple tools and clear instructions make building these chairs a great weekend project. 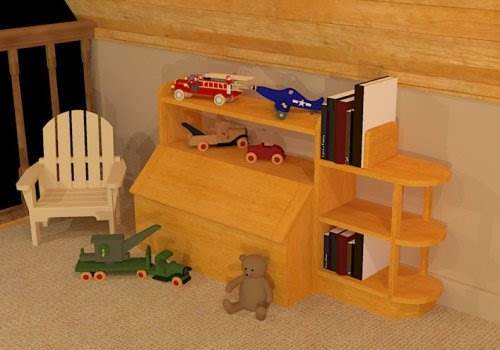 Other free kid's chair plans can be constructed from clear pine, or use beautiful hardwood to create an heirloom piece. Plans range from simple, plywood structures to ladder-back chairs that echo Early American styling. Round stools and matching tables make a fun and practical set for painting, drawing and puzzles. 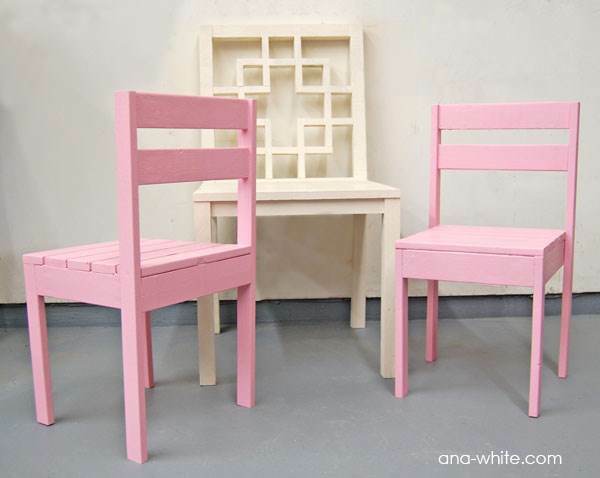 Trace this little chair pattern onto a sheet of plywood then cut it out and glue it together as instructed. This plan is for building a chair that with a little tweaking can easily turn into a desk plus has a storage area under the seat. 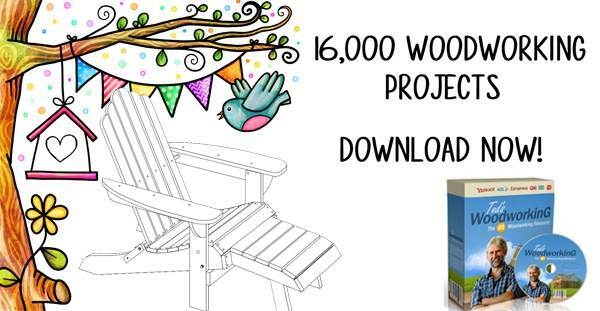 Create inexpensive Adirondack chairs that look high-end just by following this step by step woodworking plan. Here are detailed instructions plus diagrams on how to build a strong and sturdy chair with backrest. Build a desk with storage and matching chair out of a single sheet of 4 x 8 ft plywood and this easy to follow plan. 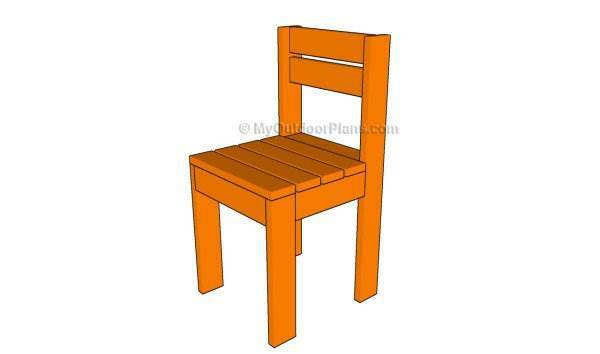 Here you will find a kid's chair plan plus a desk chair plan that is suited to fit your child's American Doll. 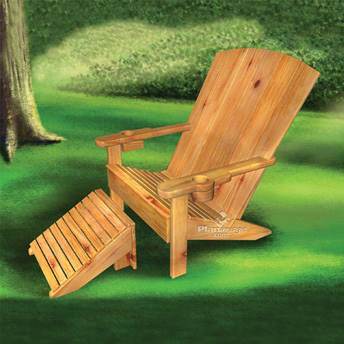 This outdoor Adirondack chair makes the perfect outdoor chair for children and is extremely comfy with the additional footstool. This comfy slipper chair is built out of MDF and plywood then covered in your choice of upholstery fabric. 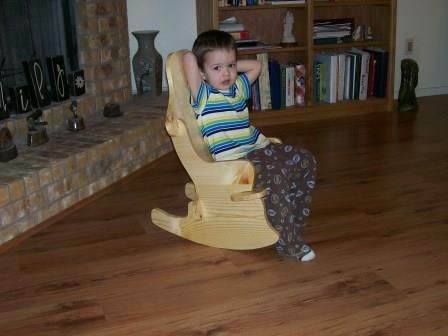 Using this template and your choice of wood you can easily cut out a put together this child's adorable rocker. Your toddler will love his own personalized log chair made out of re-claimed wood just follow the instructions. 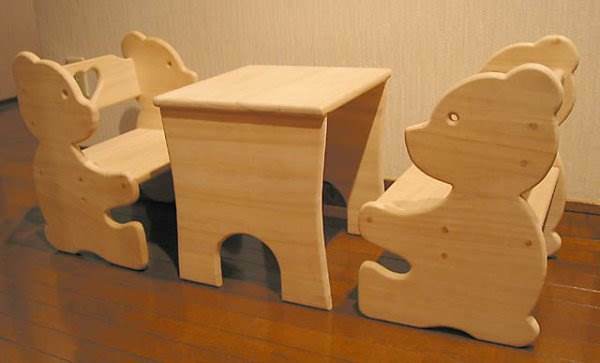 This plans uses 3/4 inch lauan wood, wooden dowels and glue to create this sweet bear chair set. 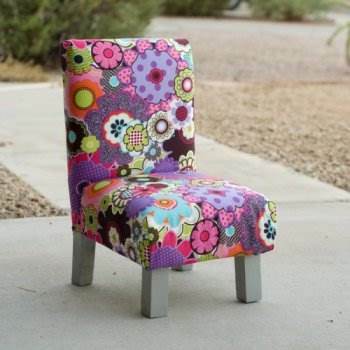 Here are detailed instructions with diagrams to help you build this attractive two-toned chair for your child. 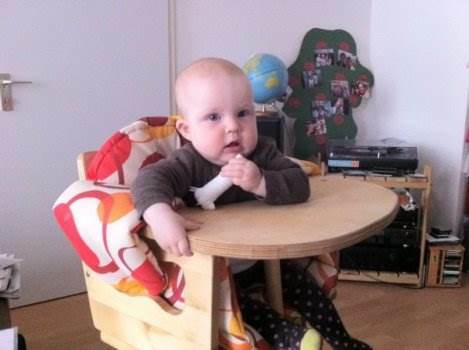 Create a family heirloom by building baby his or her own solid wood high-chair with the help of this plan. This chair fits snuggly at the dining table and is made mostly of 1x2 furring-strips plus offers solid support. 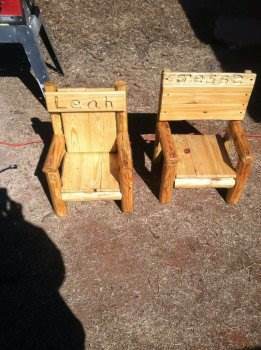 Create light-weight and inexpensive chairs that are so simple to make and are designed to stack one on top of the other. 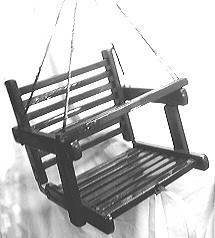 Create a fun wooden chair swing for swinging a small child. 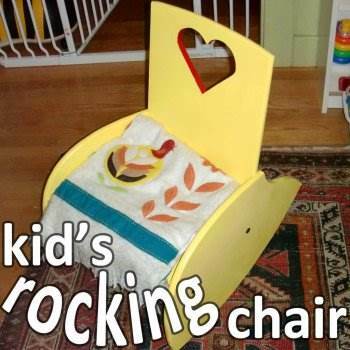 Build a traditional child's chair with a ladder style back rest for your child using this project. Here are instructions for a strong and sturdy chair that is perfect for a small child or build it larger for an adult.